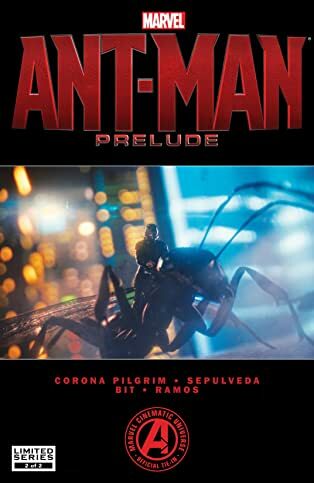 Get ready for Marvel’s next smash-hit film with this all-new official prequel! 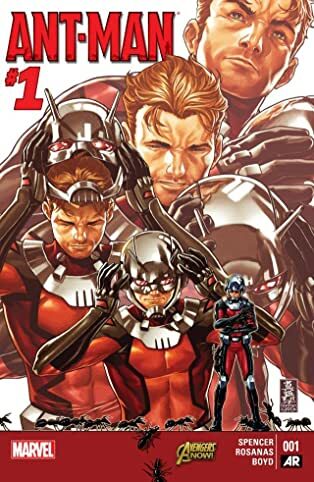 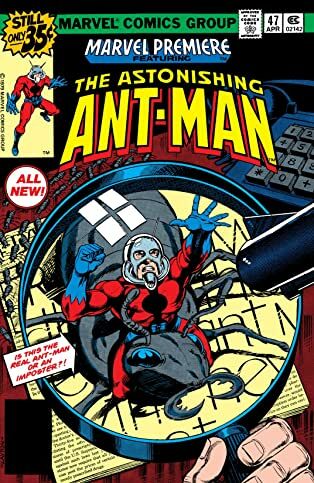 Before Scott Lang becomes Marvel’s shrinking sensation, his predecessor, Dr. Hank Pym, will pull on the Ant-Man helmet and leap into action on a death-defying mission into the icy heart of Cold War East Berlin! 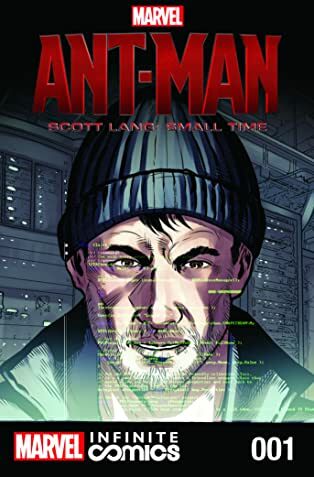 Then, thrill to an all-new Infinite-style adventure set in the Marvel Cinematic Universe as explosive new details in the history of the astonishing Ant-Man are revealed! 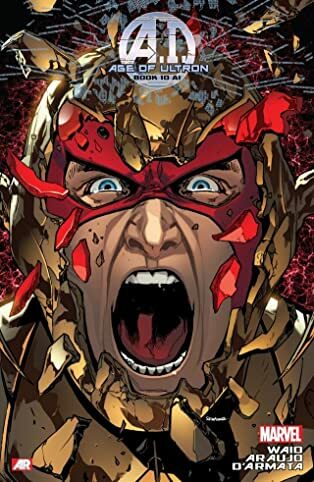 But can the lessons of his past prepare him for the trials he’s about to face? 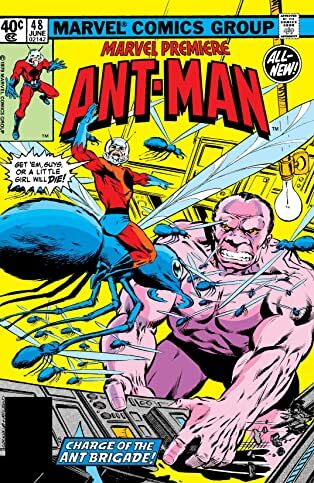 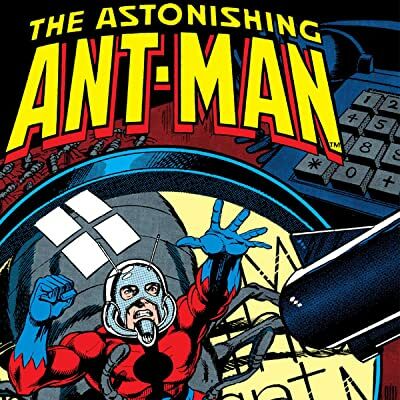 Plus: classic stories featuring pivotal moments in Scott Lang and Hank Pym’s lives! 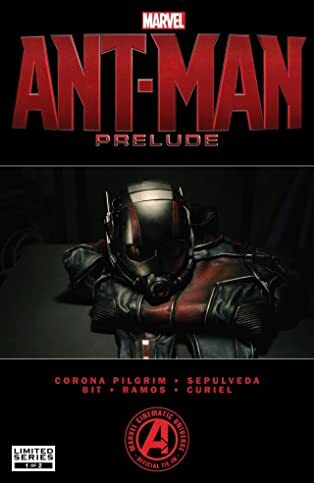 The action-packed buildup to Marvel’s Ant-Man begins here, so get on board now!